Our medical mounting cards are fully customized to secure your device, providing protection especially during shipping and distribution to ensure that nothing impacts the sterile barrier. If your device is currently packaged in a thermoform tray, mounting cards offer exceptional operational and cost savings. After assembly, the medical device is snapped into a mounting card (also known as a pouch card or backer card), and inserted into a pouch. This creates a secure seal, and it doesn’t require a secondary batch operation, which results in significant cost savings. 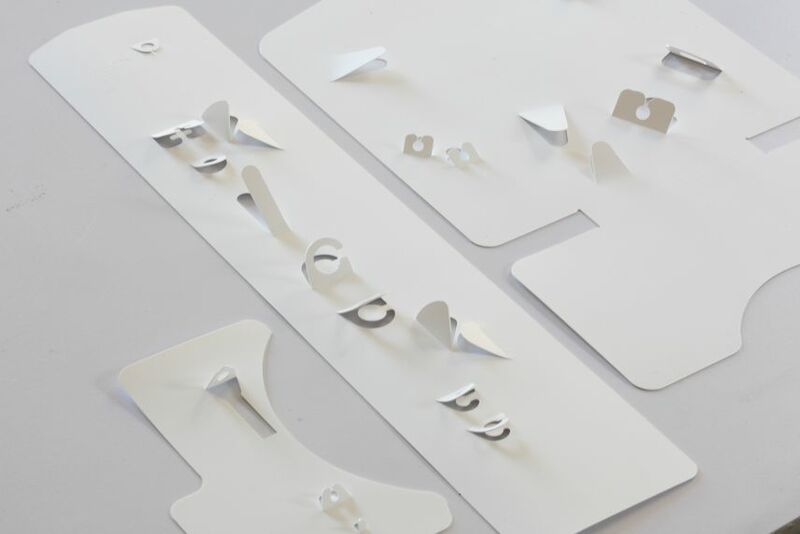 We custom design the tabs and folds so the mounting card is specific to your medical device and intuitive for a nurse to retrieve the device from the card in the OR. We can have a prototype to you within five to 10 days.